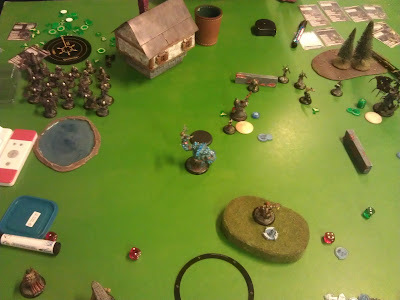 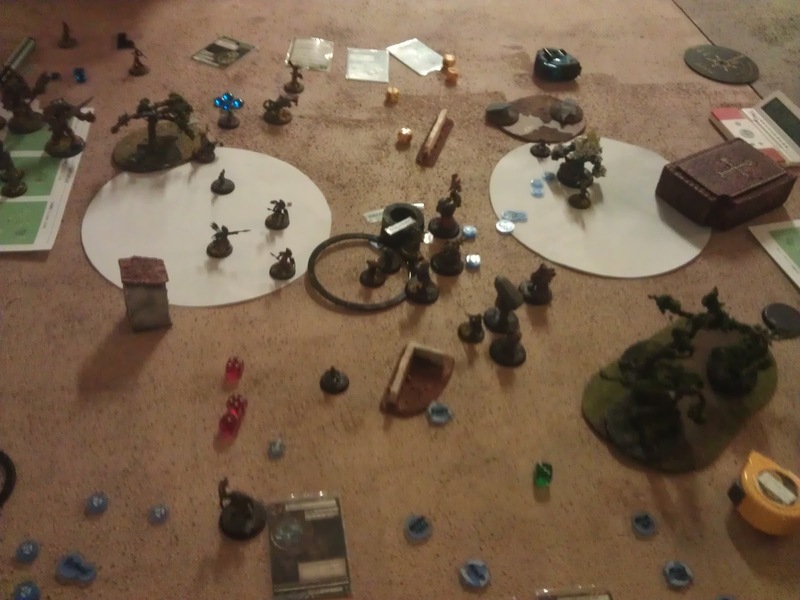 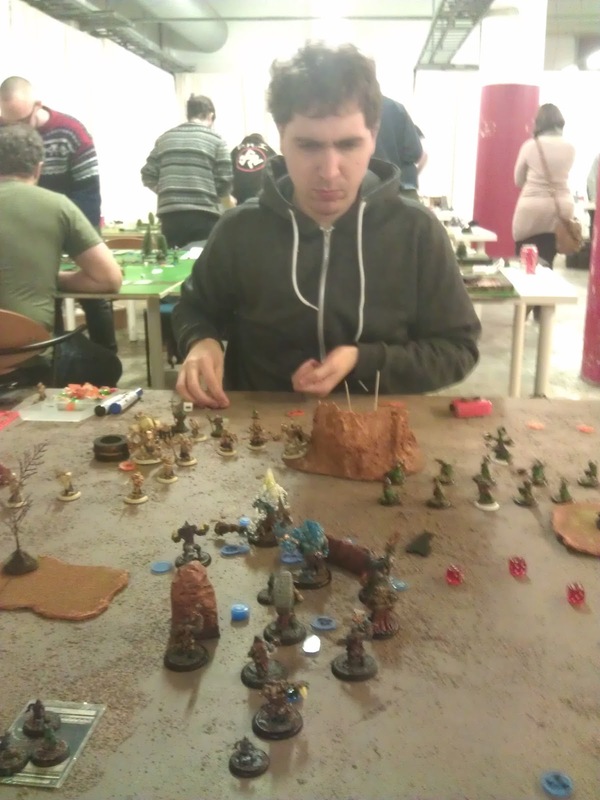 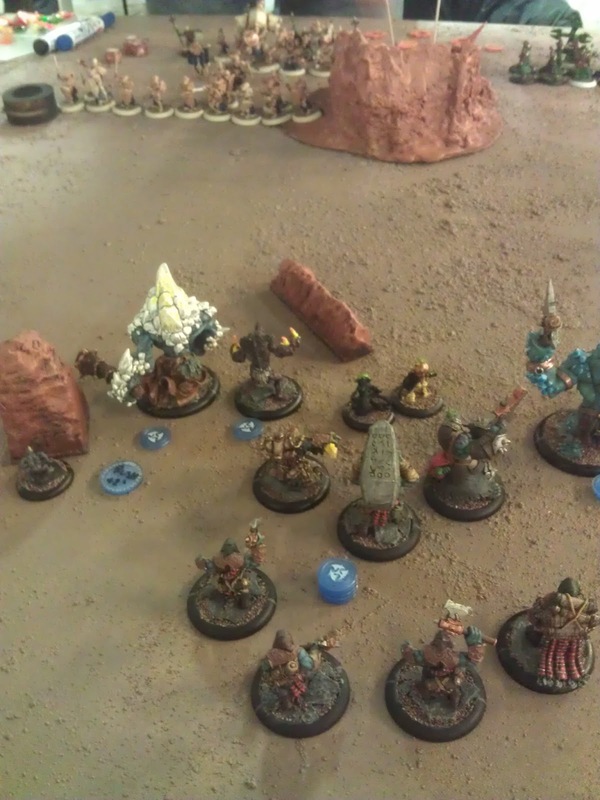 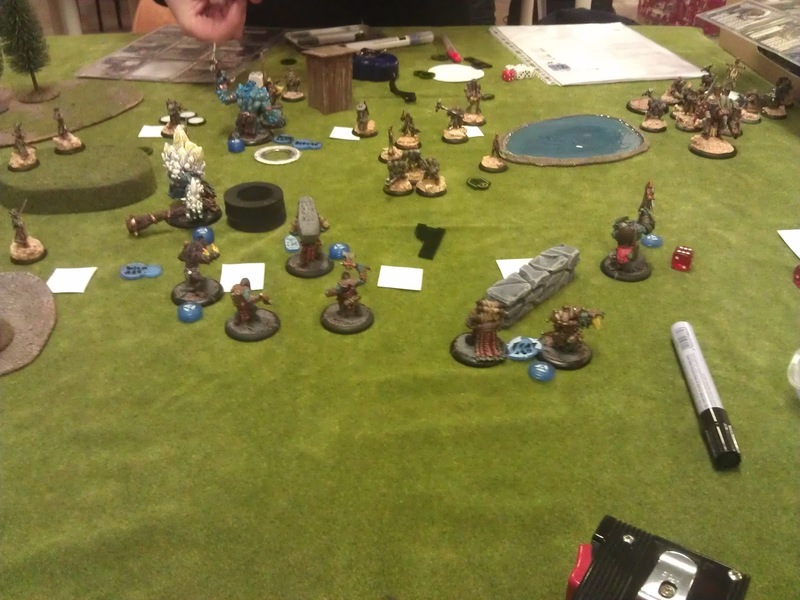 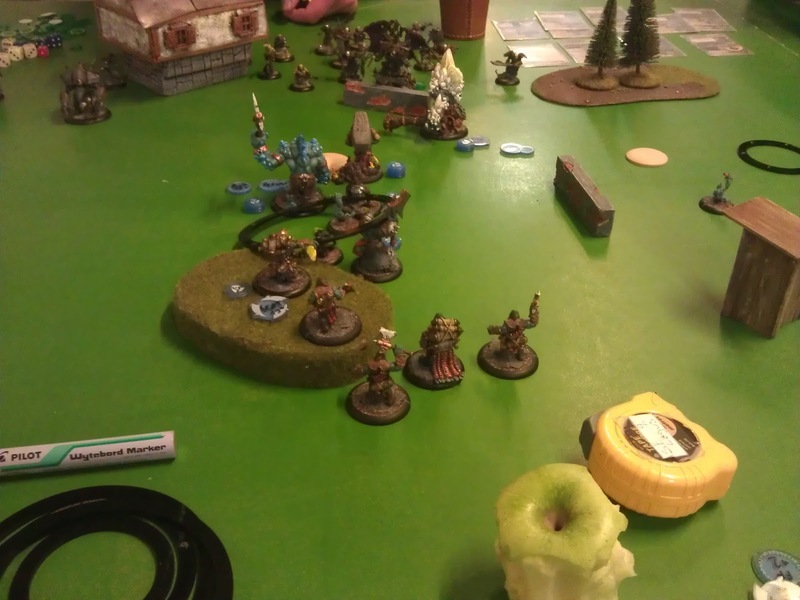 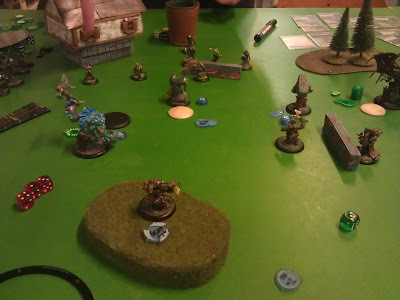 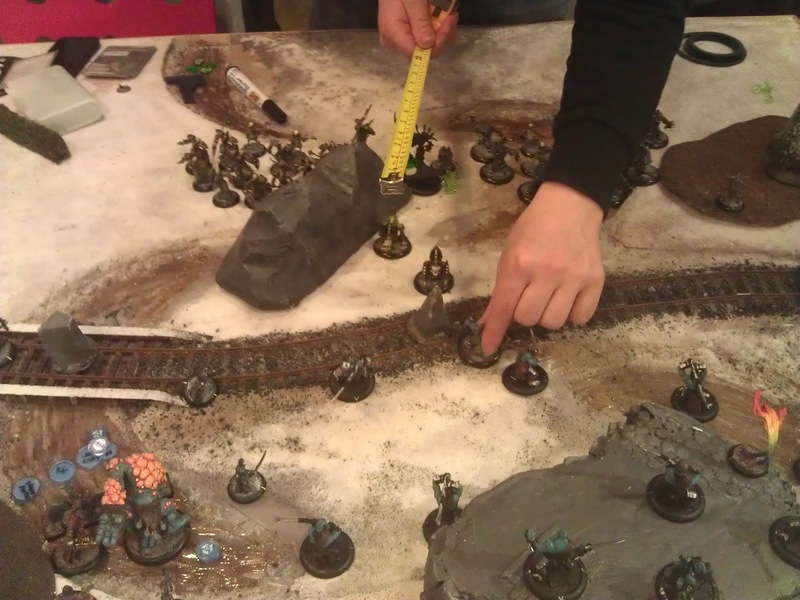 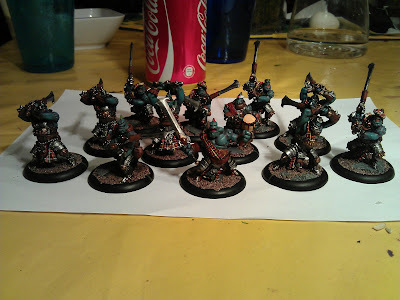 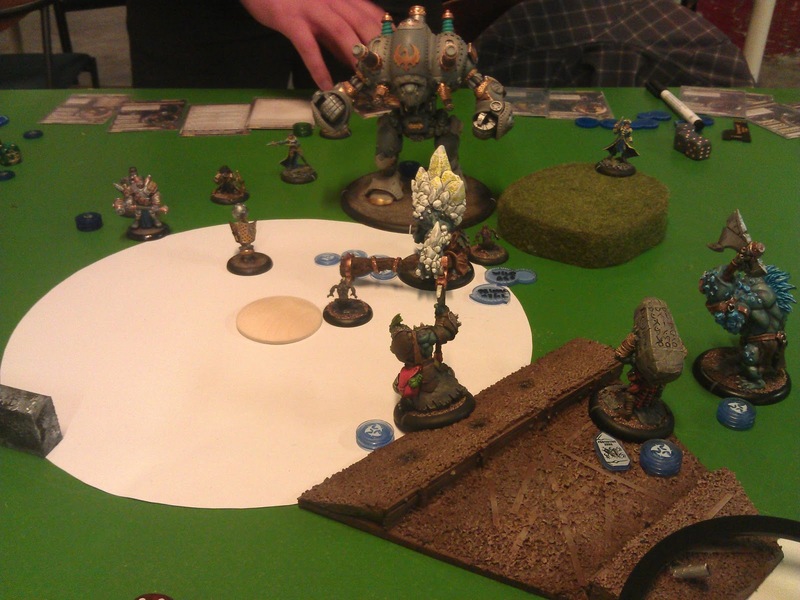 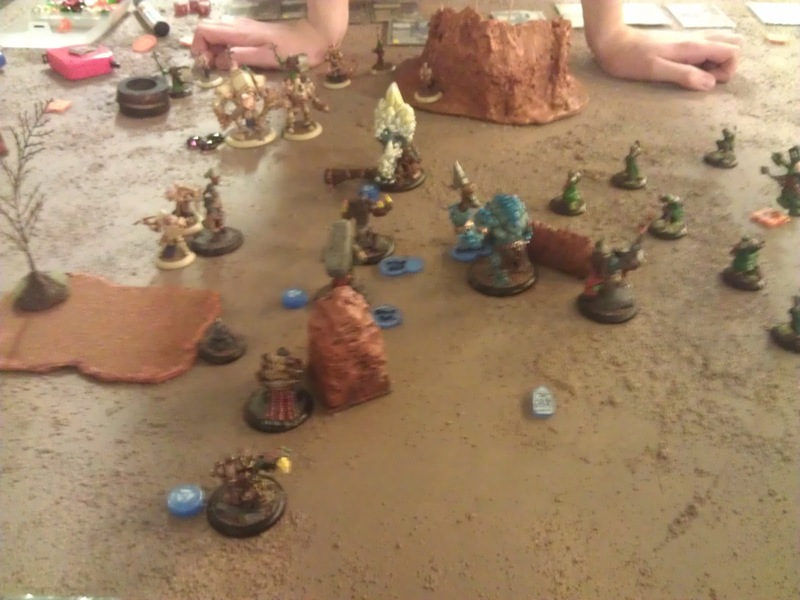 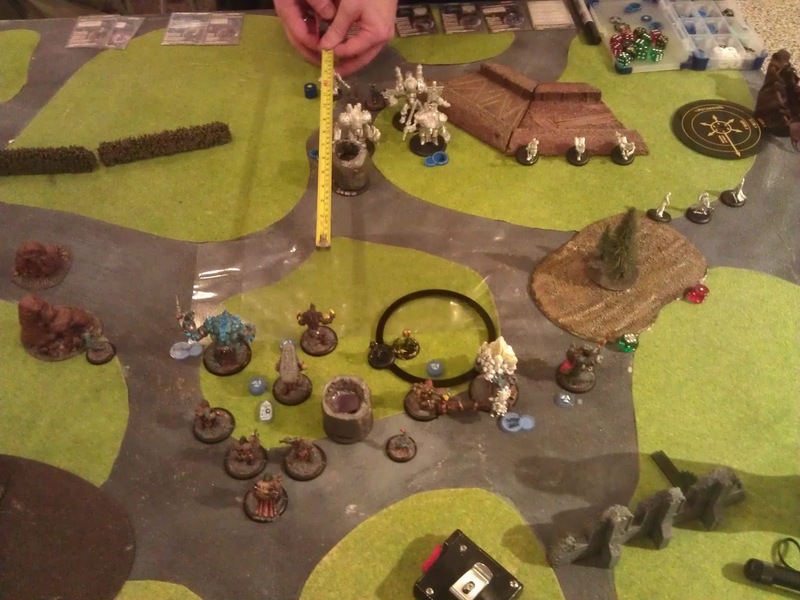 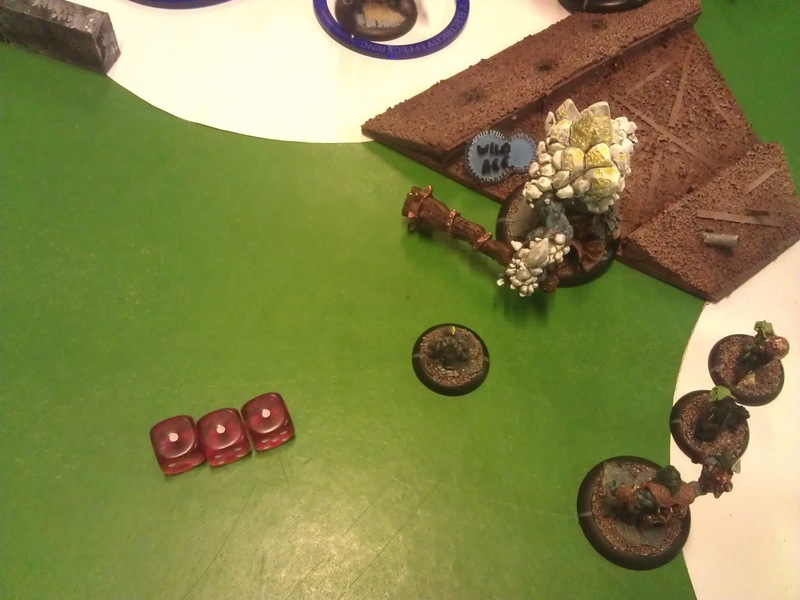 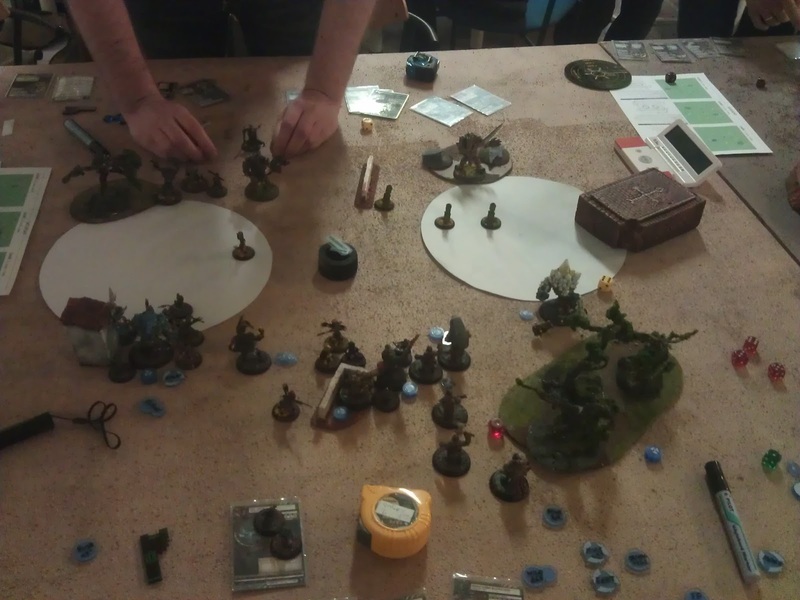 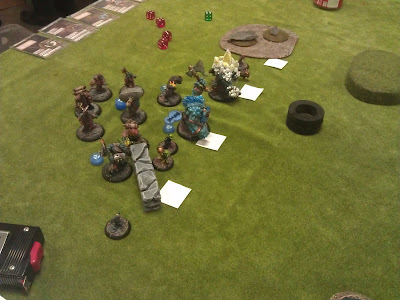 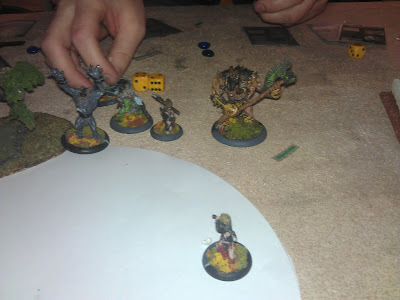 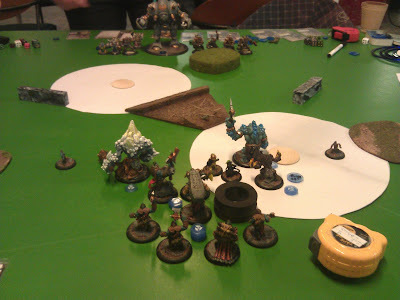 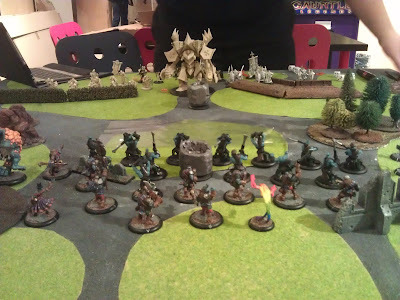 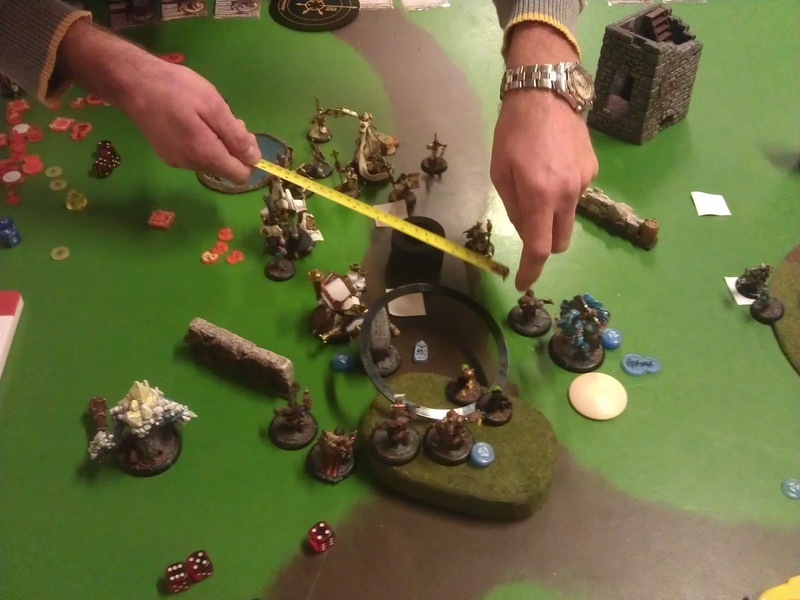 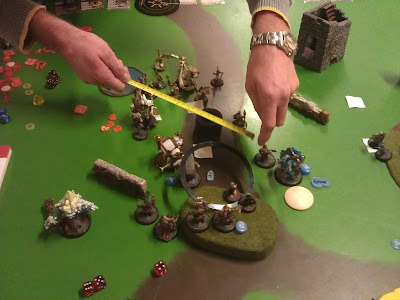 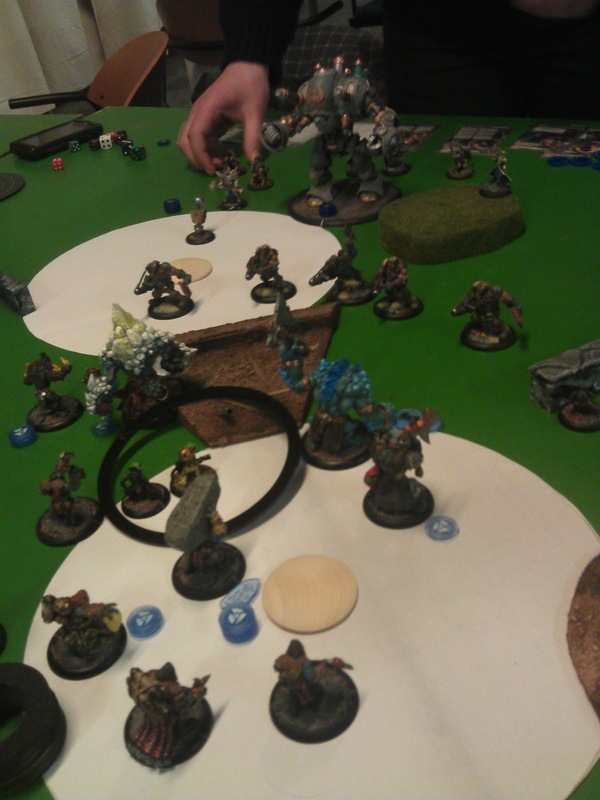 EDIT: I have way less time for WARMACHINE these days so the blog is staying here instead. 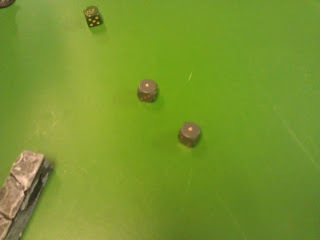 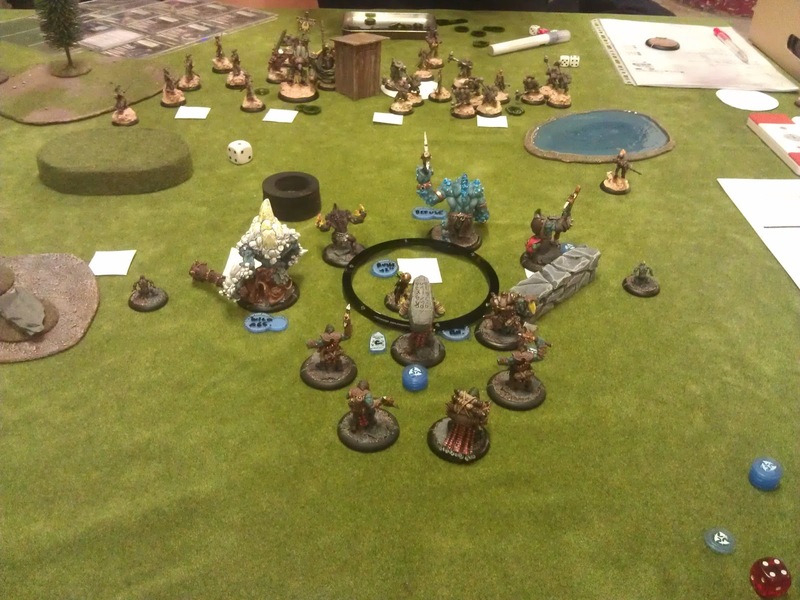 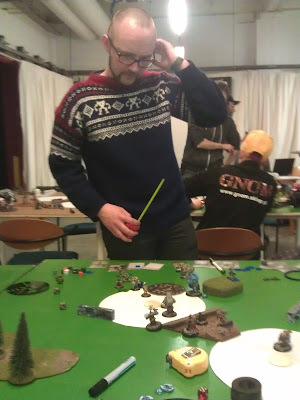 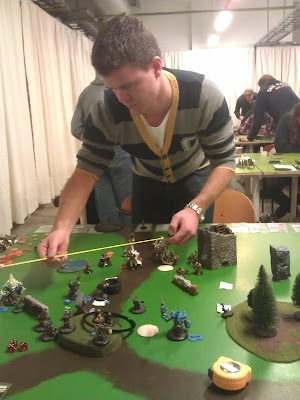 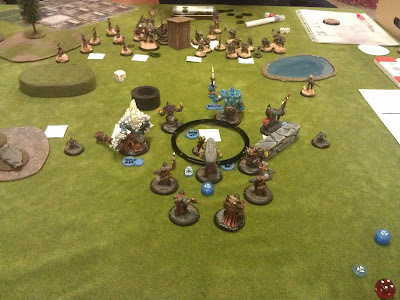 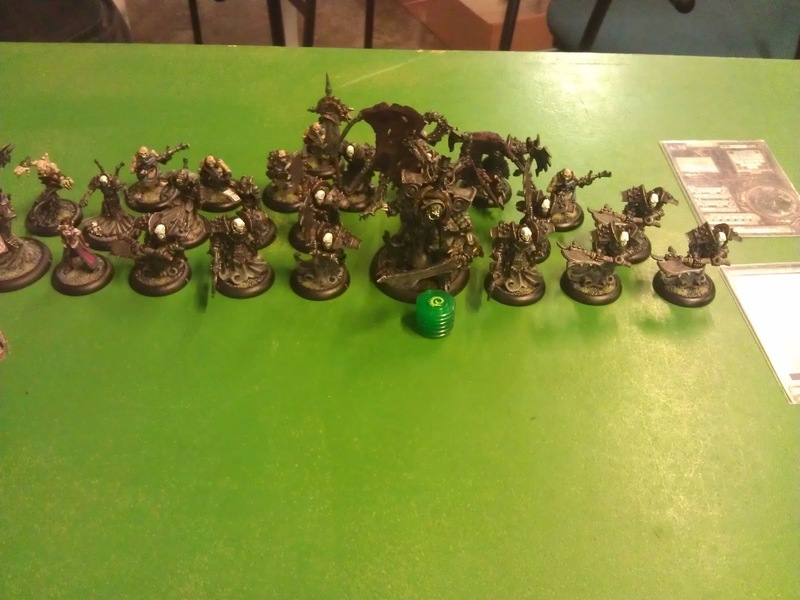 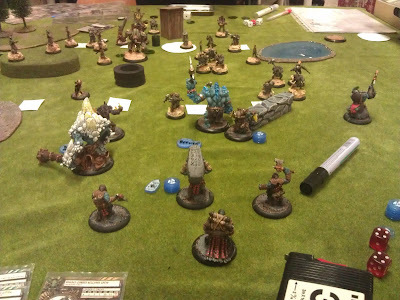 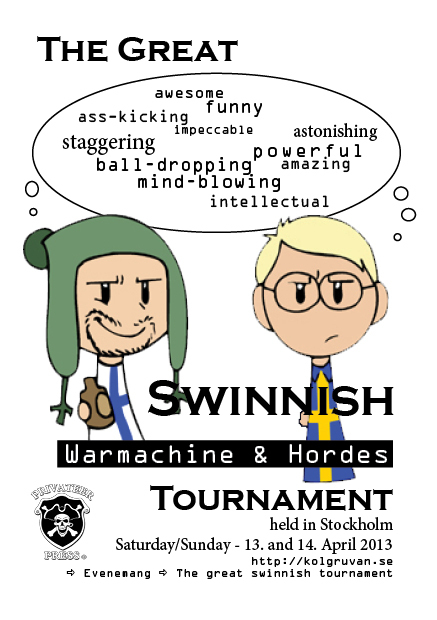 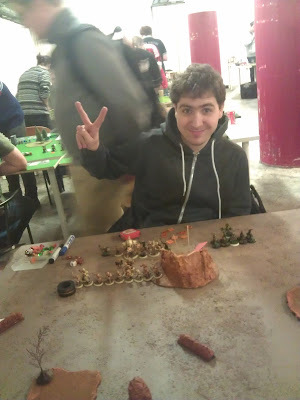 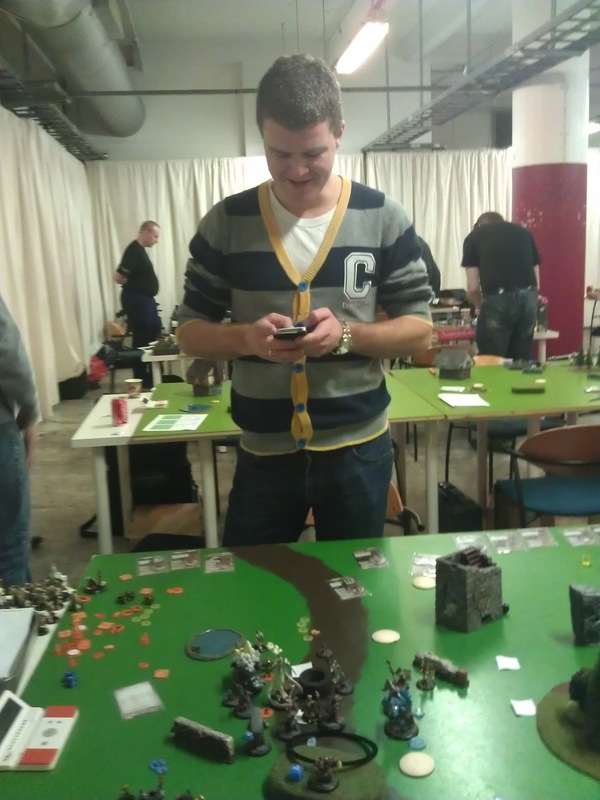 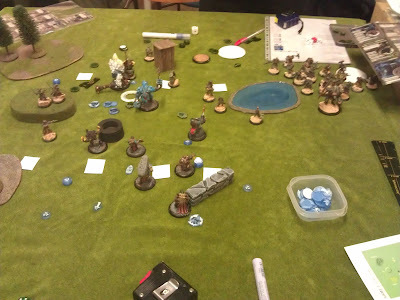 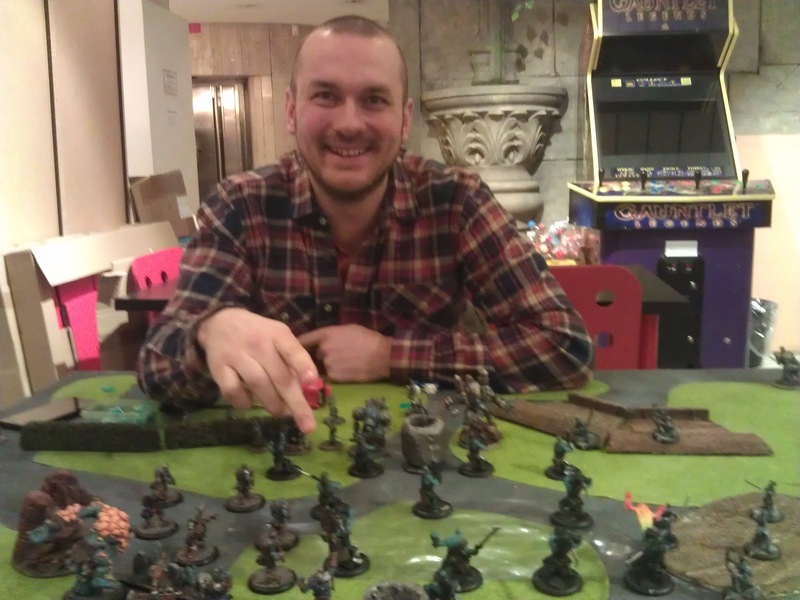 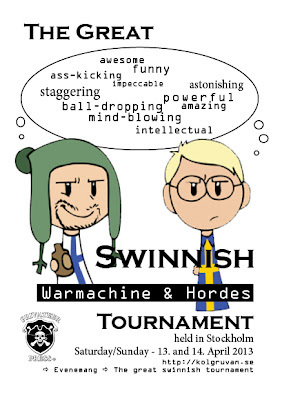 I'm in the process of setting up a new Norwegian WARMACHINE / HORDES blog, which will be located at ironalchemist.com. 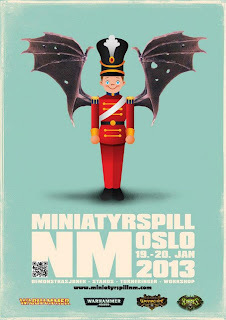 The idea is to have a place for us Norwegian bloggers to blog, so that we can have more articles and more regular updates. 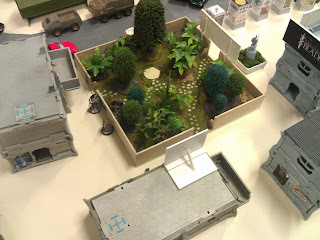 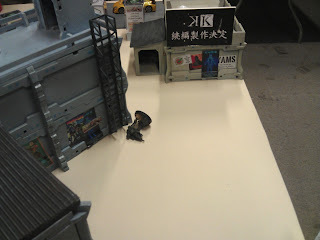 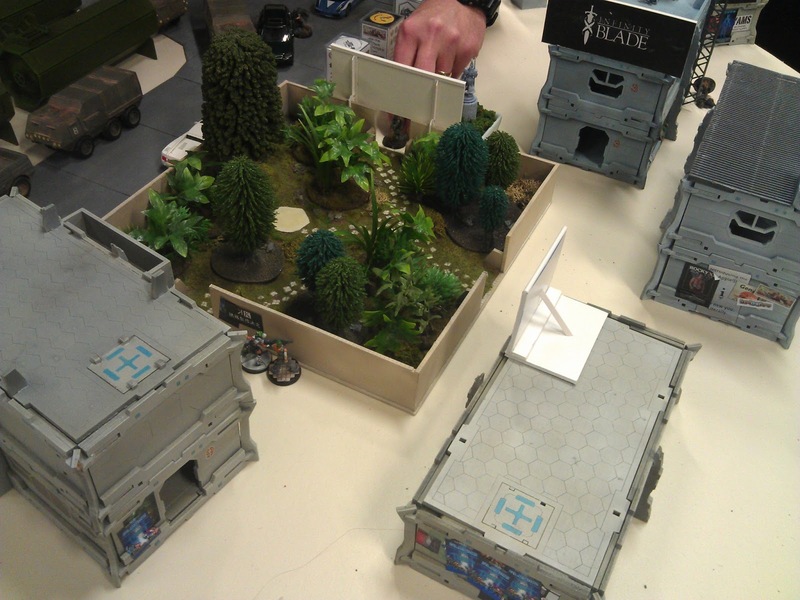 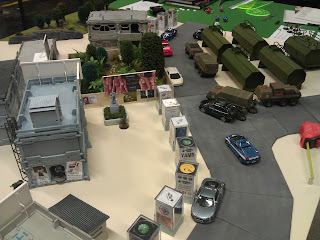 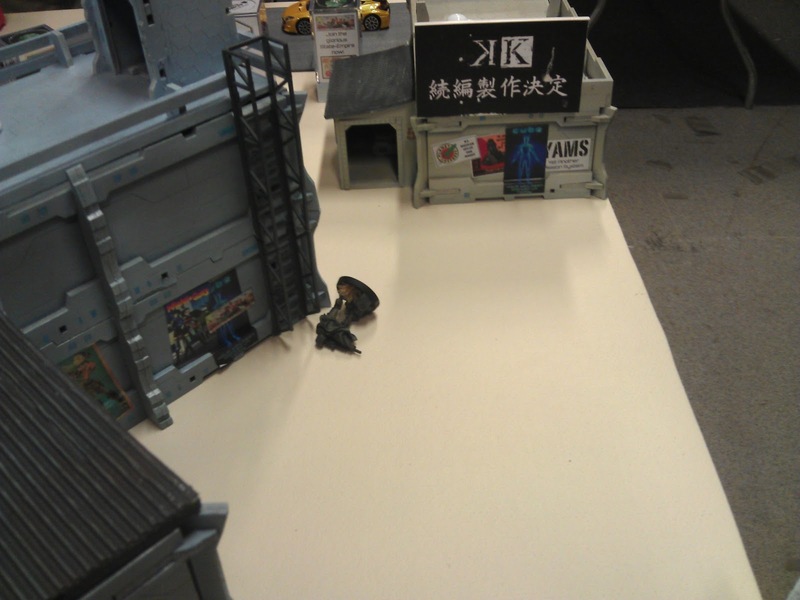 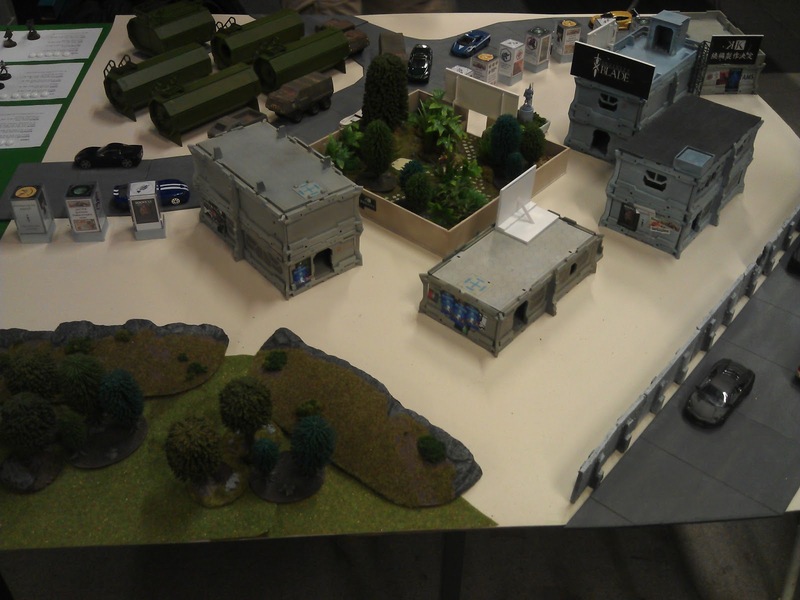 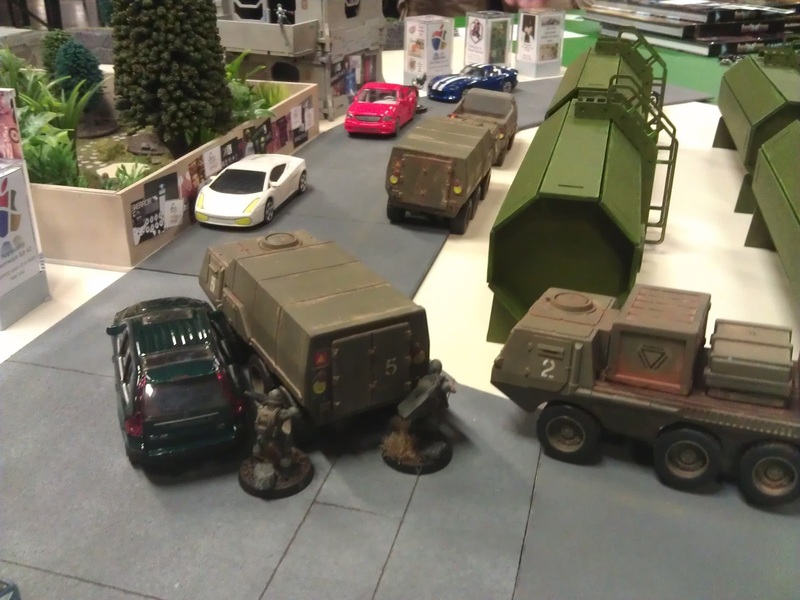 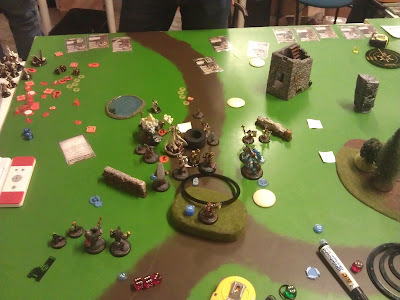 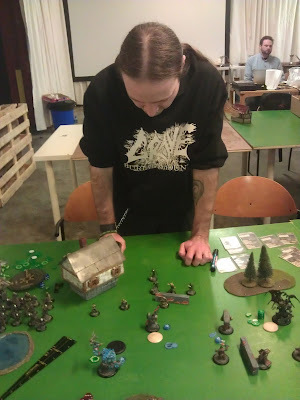 There will be more room for other miniature games as well, since quite a few of the local group also are interested in non-PP games. 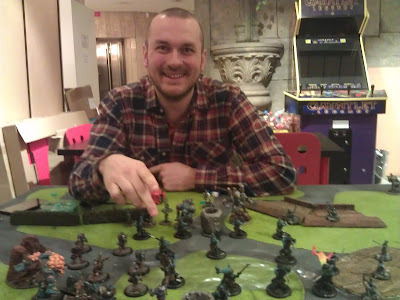 Jonas "Eisenhorn" Brand will be in charge of design & layout at the new blog, so it will eventually look quite a lot nicer than the rather plain Blogger template which I've been using. For now, the posts have been copied over to the new site, I will cease updating here at Lightning Shroud, and when I have the time I will try to do some magic and get all links and redirects and so on and so forth to work. Expect some instability. When everything is in order, I will then shut down this blog. 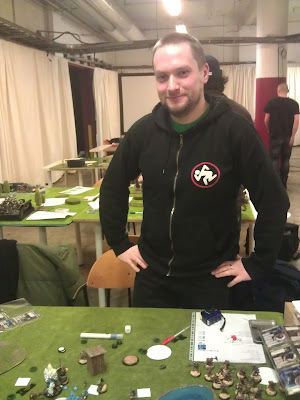 Lightning Shroud is dead, long live Iron Alchemist!